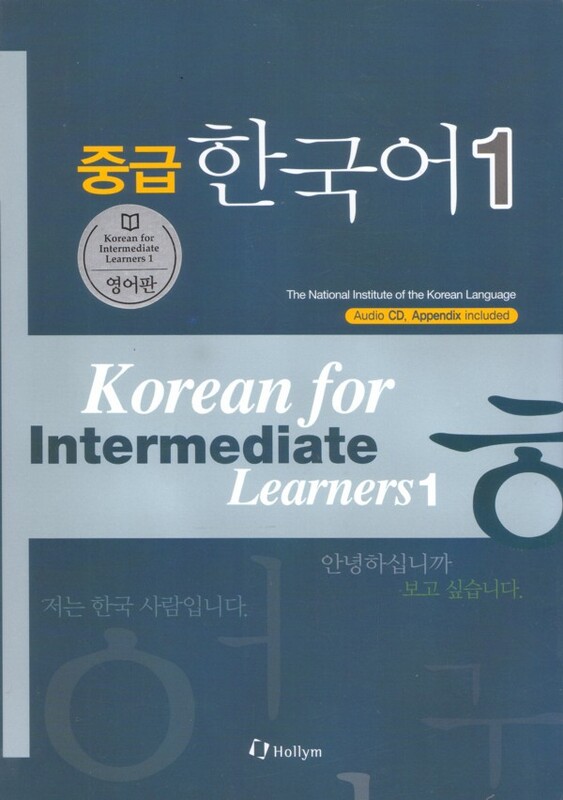 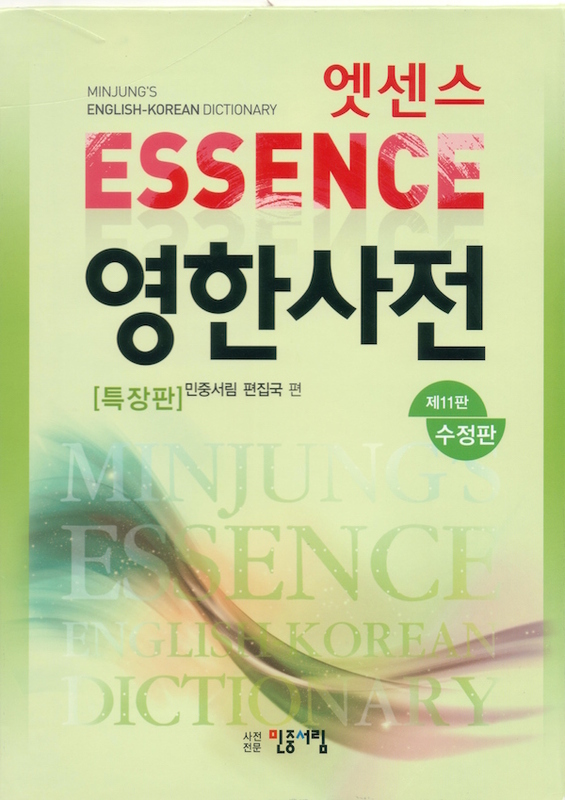 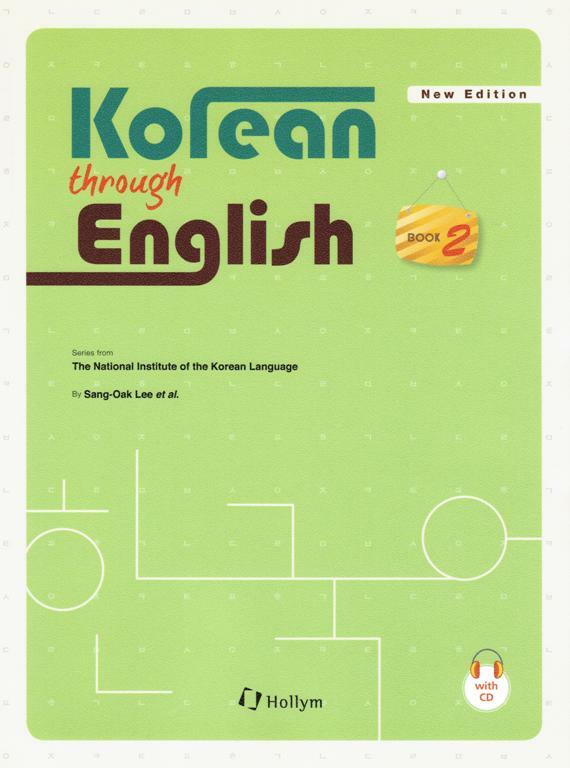 The Essence Korean-English Dictionary along with its companion volume, the Essence English-Korean Dictionary, is the best in quality and most comprehensive in scope for English speaking people to be published in the United States of America. 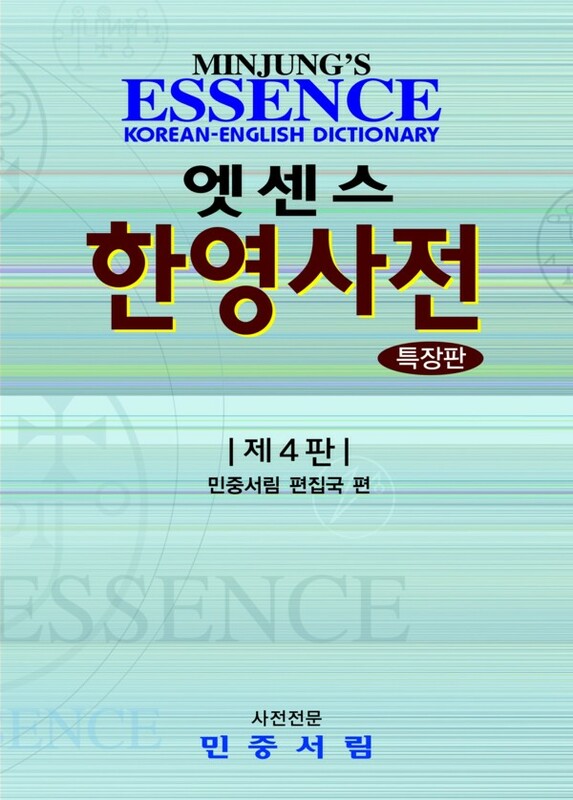 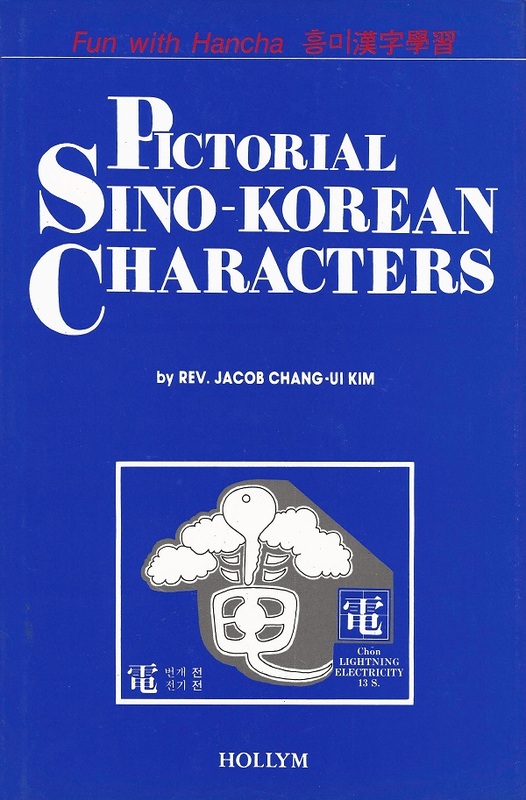 These dictionaries have enjoyed such a superior reception in Korea, it would be fair to say that almost everyone in Korea has grown up with them. 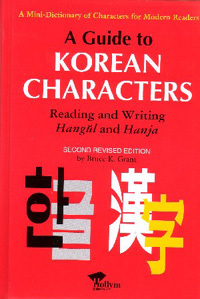 From the preface to the 4th Edition.